Insulation Replacement: The Fastest ROI Around! Home > Insulation Blog > Insulation Replacement: The Fastest ROI Around! When you are making an improvement to your home, one of the things you consider is your return on investment (ROI). Some options boost your resale value significantly but if you are years from selling your home, you may be more interested in a more immediate ROI advantage. That is where insulation replacement can come in. It an easily pay you back in just a couple years, depending on how under-insulated your home currently is. So, is your home under-insulated? Probably. Statistics show that 90% of homes are. Building codes have been notoriously slow to keep up with insulation standards so even many newer homes are not as energy efficient as they could be. With insulation replacement in easy-to-access places, like the attic, crawl space or basement, you could easily save hundreds per year on heating and cooling costs. Add to that the savings of extending the life of your HVAC system, since it won’t have to work so hard, and you can see that the ROI extends for many years. Other areas, such as walls and floors, can also get some attention with minimally-invasive techniques. If you have questions about insulation replacement for your home (or your business), give us a call at ARC Insulation. 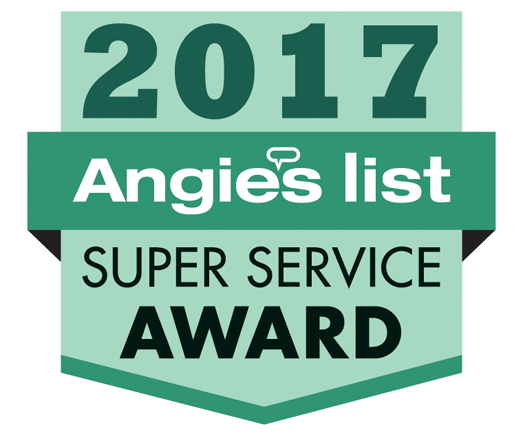 We hold a number of certifications and our work over the past 24+ years has earned us a stellar reputation in the Chicagoland area. Call us today for an energy audit!